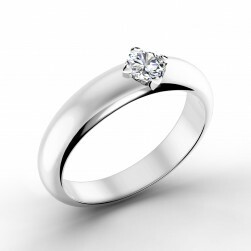 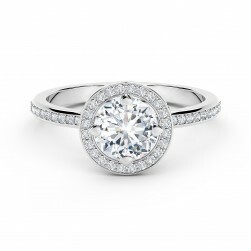 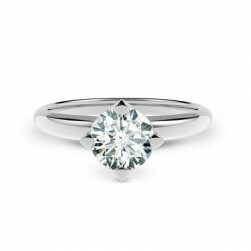 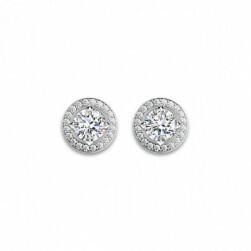 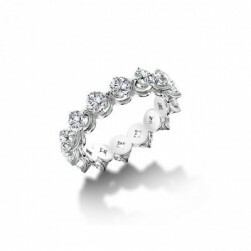 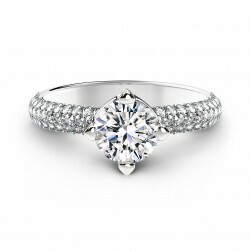 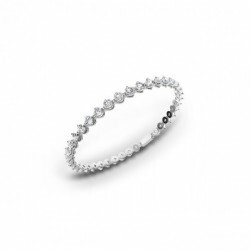 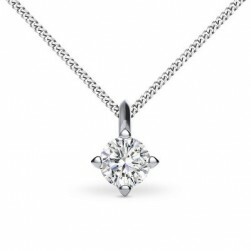 A timeless signature design, expertly crafted to reveal the full beauty of a Forevermark diamond. 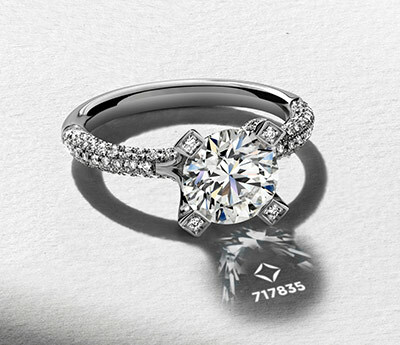 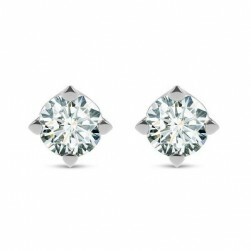 Inspired by the shape of the Forevermark icon, The Forevermark Setting™ Collection is the ultimate in simple, classic elegance. 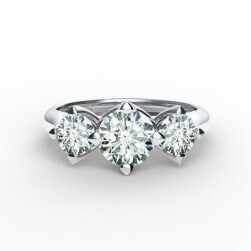 The four-pronged mount delicately cradles the precious Forevermark diamond at its centre, a design specially fashioned to allow maximum light through the diamond’s facets and create that inimitable diamond sparkle.